Imagine Baby pocket cloth diaper is relatively new in the market. It has a soft interior and has a pocket wherein an adjustable and absorbent insert is inserted. My daughter has been using this pocket cloth diaper for nine months now. Because the cover is large, to begin with, I do not have a problem with comfort issues because it fits her just right. The waist still has a lot of room for adjustment, and the leg openings can accommodate a chunky thigh, LOL. 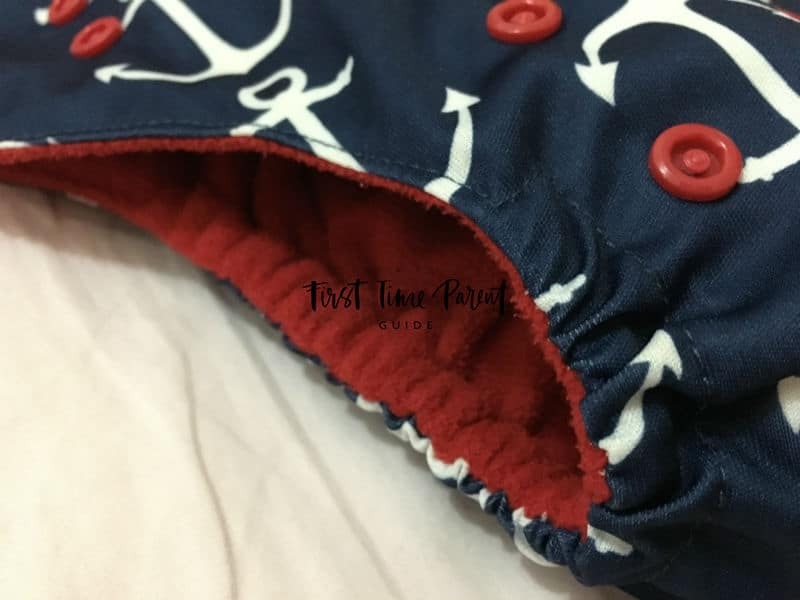 Has my search for the best pocket cloth diapers ended? The material they used feels comfortable even when wet. I have tried touching it after my daughter soaked the inserts and although it’s wet, it is the kind that is more tolerable than a wet disposable diaper. The insert it comes with is only one piece, but it can still accommodate another piece to 2 pieces of inserts. 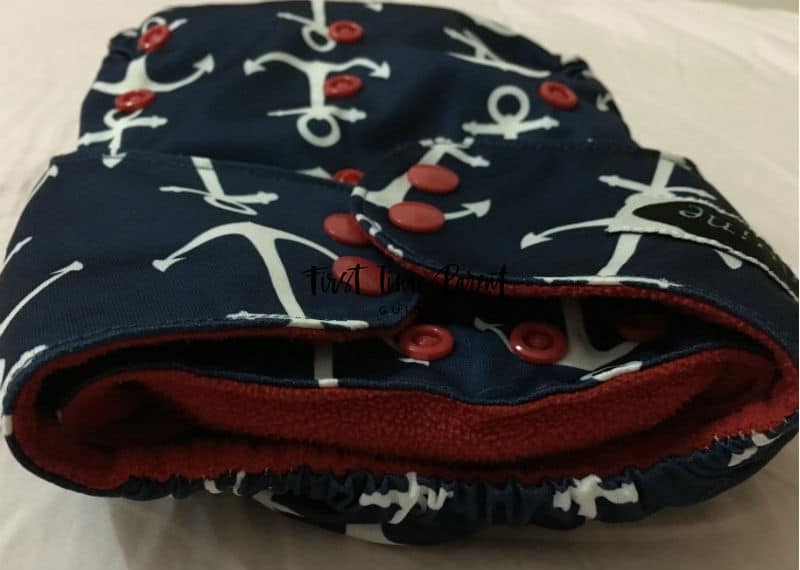 I have tried putting in the Naturally Natures Bamboo insert, the Charlie Banana insert, Bum Genius inserts, OsoCozy prefolds as well as the Rumparooz inserts (yes, two of them making it three inserts inside the pocket). Of course, it’s too bulky for my toddler to handle so I wouldn’t go over two inserts for comfort sake, but the three inserts fit inside the pocket just the same. The adjustable inserts can be relied on for overnight use. And because I have a heavy wetter, I would usually add another piece of an insert to boost absorbency. Pairing the Imagine Baby insert with any of the inserts in my stash would make it last for 4-6 hours overnight. 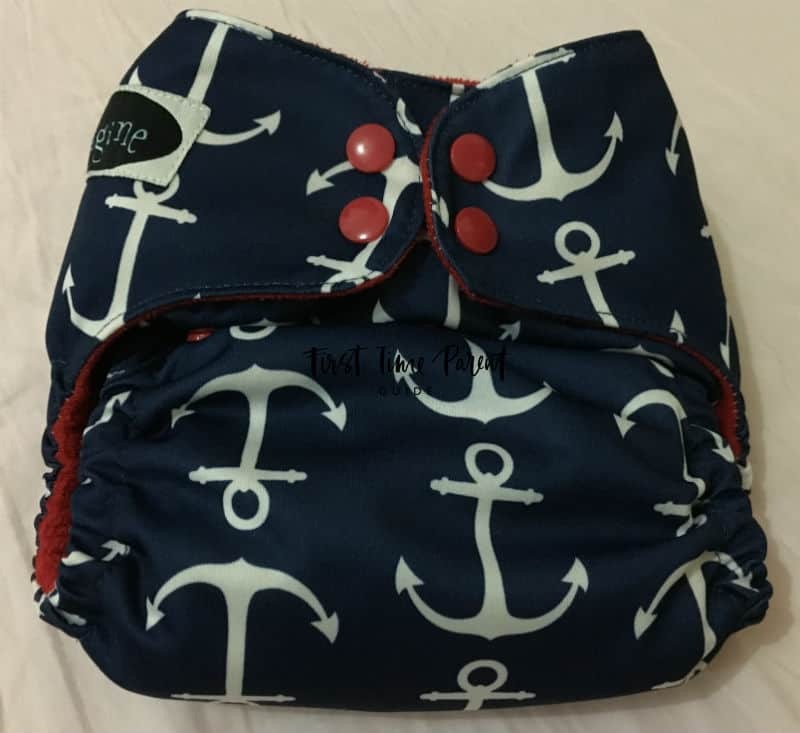 Unlike some pocket cloth diapers that comes with inserts in different sizes, this one has an adjustable insert. To make use of the smallest setting, just fold it and button it up. Leave it unbuttoned for the largest setting. The cover and the insert after spinning them dry would usually take 12-16 hours to air dry. It’s an average time, in my opinion, just nice before I ran out of cloth diapers in my stash. 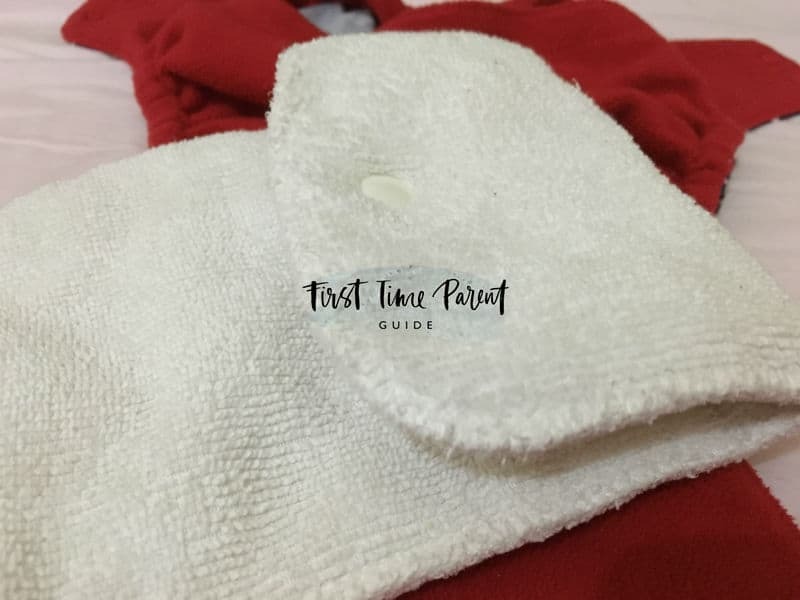 This pocket cloth diaper does not have gussets on the sides which prevent leaks, but I haven’t experienced any leaking UNLESS the OsoCosy Prefolds is inside the pockets. I sometimes run out of inserts because of erratic washing schedule, so I am left with no choice but to use prefolds that are not meant for toddlers who are heavy wetters. After using it for nine months, the inserts remain stain-free and immaculate white. The cover has no signs of a tear as well. All buttons are still intact, and it looks as though it can handle frequent washing and spinning, so I do not worry about it ripping out anytime soon. I stand by the rule of no bleach and no fabric conditioner to maintain the absorbency of the insert. As a general rule, always rinse off the pee/poop residues before throwing it away in a wet bag. I always mention in my cloth diaper reviews that my secret to a stink-free stash is this particular WET BAG. 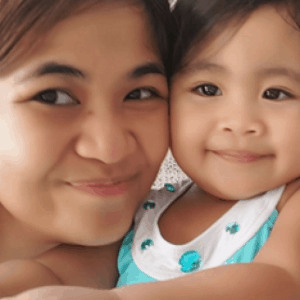 Stop soaking your cloth diapers inside a pail of water with baking soda. 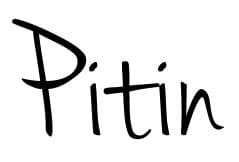 Just rinse off the soiled diapers in a clean bucket of water, wring out the excess water and keep it sealed in a wet bag until it is washing day. 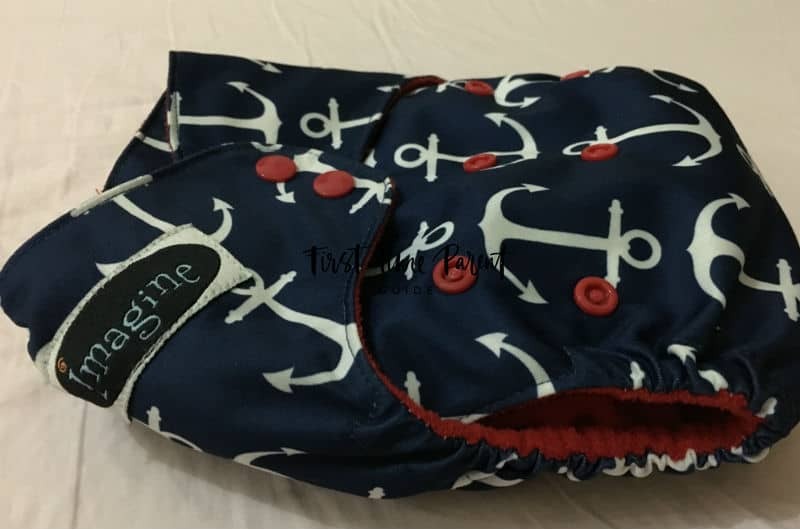 Imagine Baby Pocket Cloth diapers may not be the cutest cloth diapers in the market today, but it can be your secret to dry nights. I wish it came along with an extra insert for added absorbency and cuter designs. Form + Function is what I am usually after. Adding an extra insert is the key. Just the one piece of insert it comes with is not enough for longer hours in the night, although it is perfectly fine to keep it as is if you plan to use it during the day. A word of caution: Too many inserts inside would make it leak in the tummy area, so always ensure that the insert you are adding would still keep the waist area sealed. My 36-month old (39.6 pounds) toddler still comfortably fits in it. However, I always need to put an additional insert to boost the absorbency. Nevertheless, it remains leak-free as long as I make sure that the thigh and tummy areas are sealed. Are you fine with less cute nappies if it would mean better functioning one? 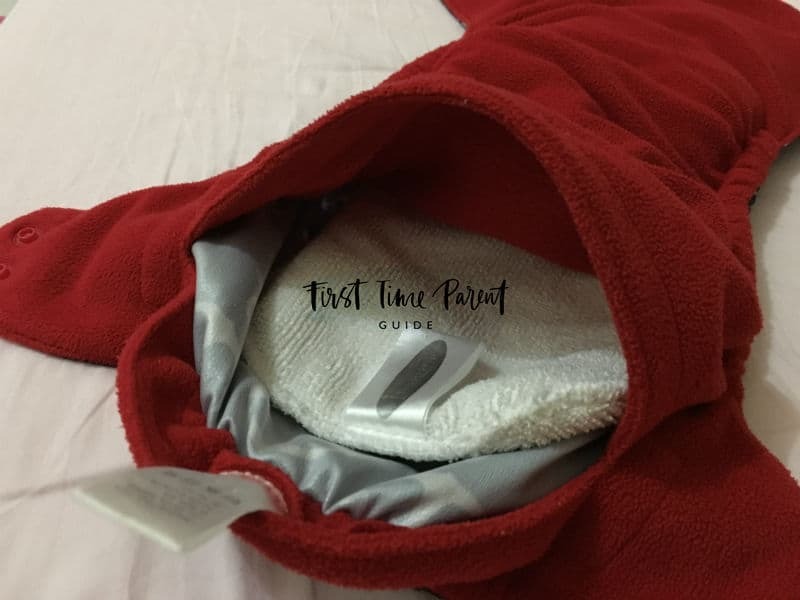 Can This Be One Of The Best Pocket Cloth Diapers? I always used cloth diapers when we were at home and only used disposable diapers when we would go out for long periods. They sure do save you money in the long run. We used to do that as well. 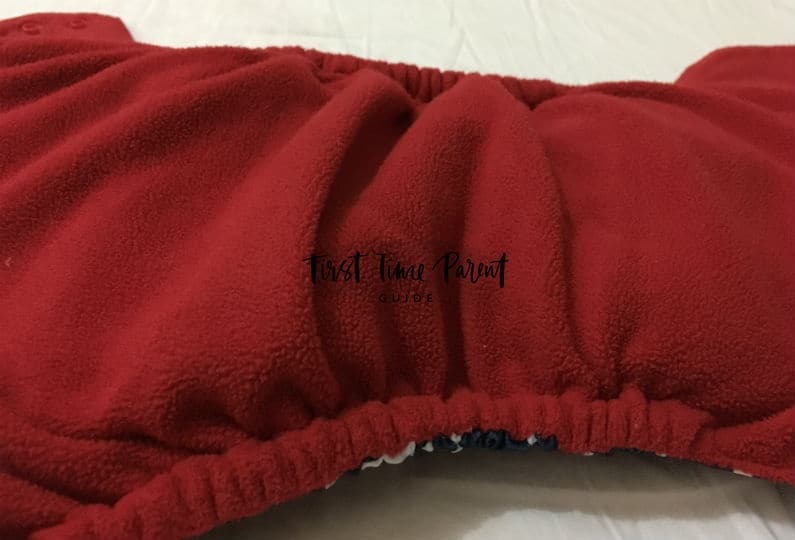 But when I discovered the Best Bottoms cover + overnight inserts + charcoal bamboo insert combination, I have switched to using the said combo when going out and for overnight use. But because we only have 4 BB covers and overnight inserts, we still sometimes resort to disposable diapers especially when my washing schedule becomes erratic. Nice review! This diaper is super cute and I like that it comes in other different patterns as well. I was wondering if they were organic or not since it’s not stated. I don’t think it is organic. How many of these would you suggest for a new mother to purchase?